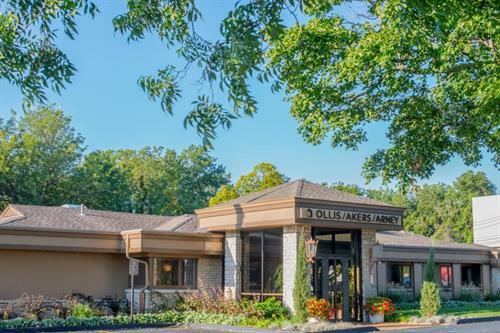 Ollis/Akers/Arney Insurance & Business Advisors was founded in Springfield and has been serving the Ozarks and surrounding communities since 1885. We have a unique approach to help organizations manage their risks, challenges and opportunities to maximize the investment in their employees and the citizens they serve. We offer business acumen and expertise as well as make recommendations to simplify the insurance process for the clients we serve.